What Next Gen Console Are You Supporting The Most? The results are in on the Final Fantasy Movie poll. 4 voted that they were looking forward to the Movie, 2 voted that they were not looking forward to the Movie, while 1 voted that they didn't know if they were looking forward to the Movie. The Tokyo Game Show is on as I type this. Very slow beginnings to the show but sources close to Sega have revealed that big titles like Grandia 2, Phantasy Star Online, Eternal Arcadia, Jet Set Radio, and SNK vs. Capcom are currently scheduled to appear. Stay Tooned! Check out AVGC new section on Dreamcast compatible Games! I am currently working on a WAV section for this site!. 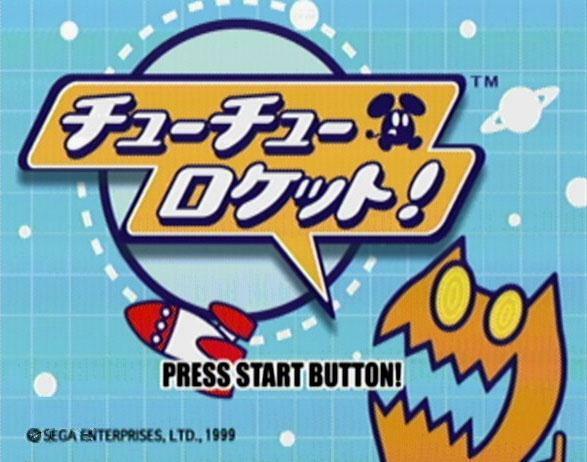 It will feature over 100 Dreamcast compatible sound files!. Included are many Star Wars, Austin Powers and one of the largest Video Game WAV sections on the net!. Stay tuned!. The next game in the "2K" series. Can it live up to expectations? To think that the Playstation 2 has made it on the cover of Newsweek!. It truely proves that Video Games has made it to the mainstream. Also, the Playstation 2 has been released in Japan to mob crowds and has created a lot of North American media hype. Read the Newsweek Article! 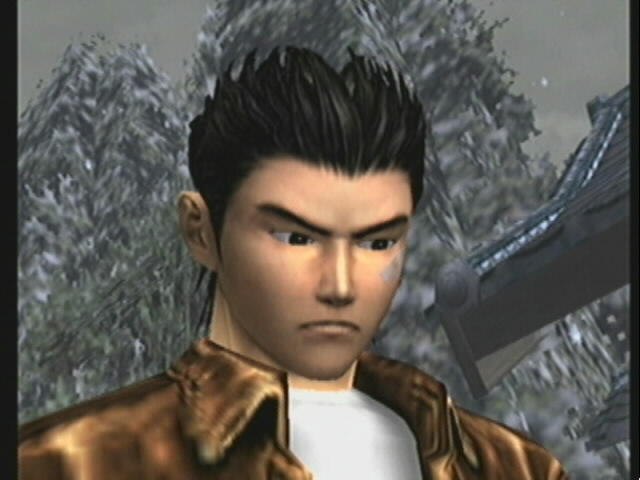 The Shenmue Center is the place to go for everything Shenmue. Including a Picture Gallery, Profile on Yu Suzuki, Early Japanese Reaction, News, and much more!